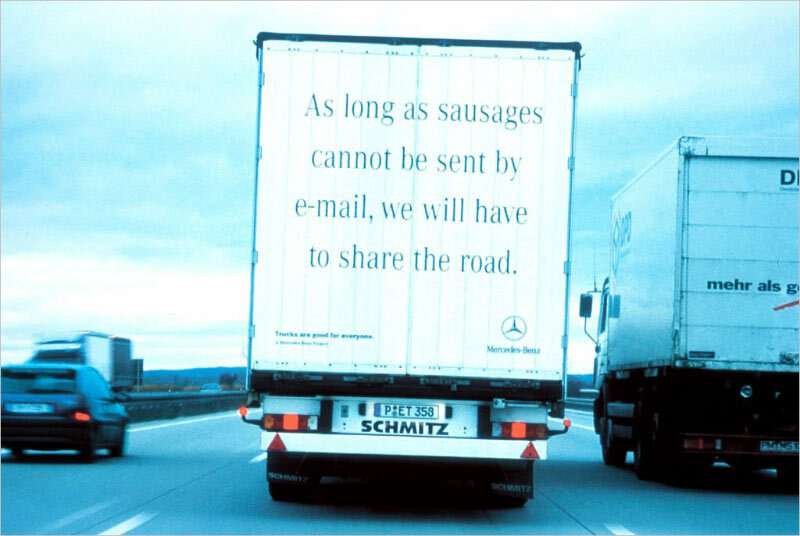 In 2000, Mercedes-Benz launched an amazing advertising campaign for its trucks: "As long as sausages cannot be sent by e-mail, we will have to share the road." Softwerization is the main trend in the development of human civilization in the last half century. Absolutely everything that can be stripped off its physical form will be softwerized, i.e., turned into a program. This is what should be considered when looking into the future and making decisions on what industries are worth investing your time and money into. Take music, for instance. Just a hundred years ago, to listen to music you had to go to a concert or sit down at the piano yourself. Then we got phonographs, vinyl records, cassette tapes and compact discs, which are now totally useless because all the information they contain can be copied using no physical media whatsoever. We have computers and smartphones that can be used as a phone, a TV, a radio and a typewriter. These things as separate objects have become extinct, being turned into programs. Among them, pagers had the shortest life cycle—it took them just a couple of years to turn from a physical device into a function and an icon on a phone’s screen. iPod took more time to be turned into software. First, it was a player with a scroll wheel; then the wheel was just drawn on its body: there were no moving parts, and the scrolling sound came from the speakers. Then it became just a metaphor of a wheel, and later, it was reduced to just an icon on an iPhone’s screen. One can easily predict the future of most things that surround us. In the same way as Photoshop killed the expensive and complicated color separation machines; in the same way as ticket sale websites abolished ticket offices with their unwelcoming clerks; and in the same way as printers fired all typesetters,—in this same manner the notions of cars, houses, clothes and jobs will be computerized in the future. In the future, our houses will have vending machines with protein, carbs and fats cartridges loaded into them. The machine will know our preferences and cook exactly the meal we want. If you don’t think this is likely to happen, imagine how people of the Middle Ages would’ve been surprised had they been told that modern-day stores sell strawberries in winter. Programs will soon fully replace phone stations, water and electricity meters, books, posters, billboards, building facades, road markings, road signs, traffic lights, advertisements, navigation signs, documents, all buttons, what else did we forget? Everything that can be softwerized will be softwerized. Some sausages will probably remain.